Rob, Volpe, and Paul go over some quick news and then review Japan Crate, a monthly box of imported Japanese candy. 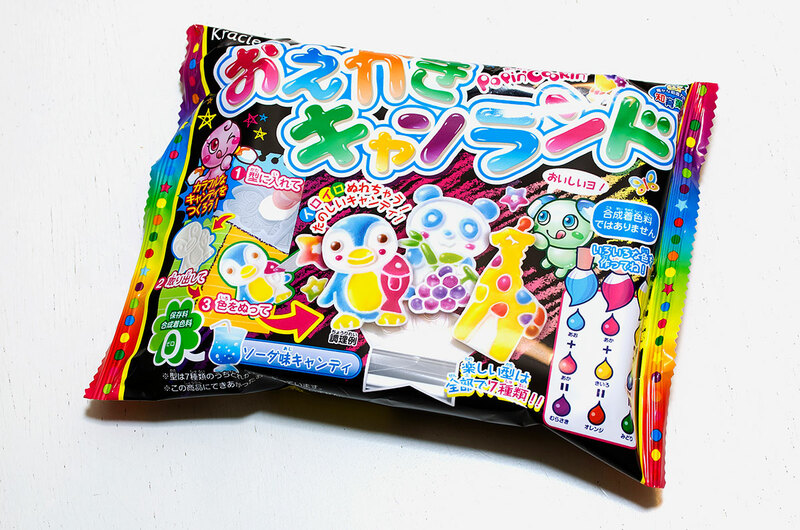 Zoo Gummy DIY: Create 1 of 5 unique gummy animals with this fun DIY. You never know which animal you’ll get. 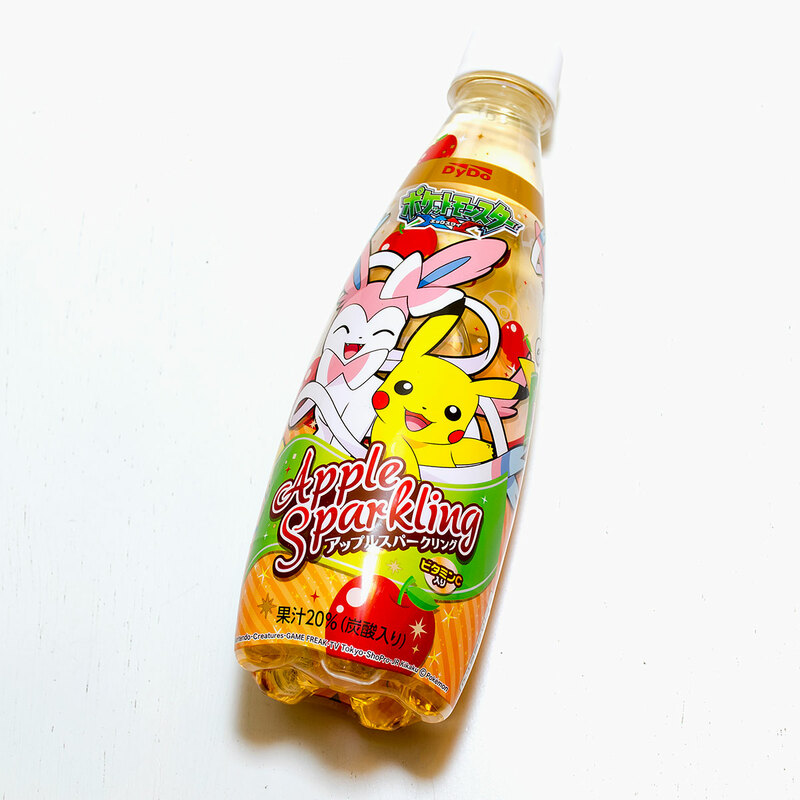 Pokemon Sparkling Apple Drink: A sparkling apple flavored drink in a fun Pokemon themed bottle. 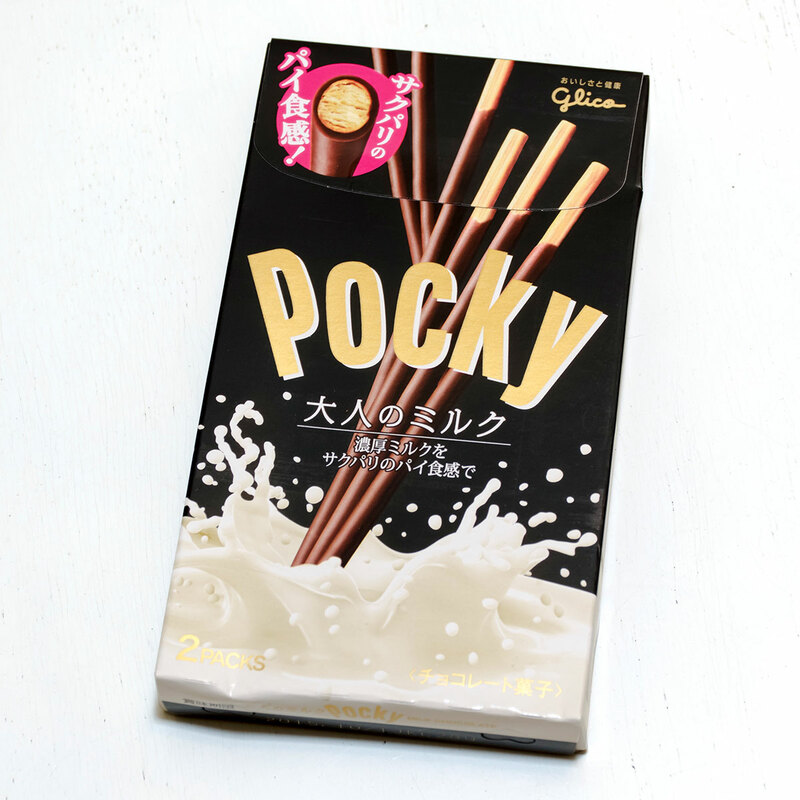 Otona Milk Pocky: Traditional Pocky with a twist. Made for an older palette, experience a harder stick with pie filling and a richer chocolate coating. 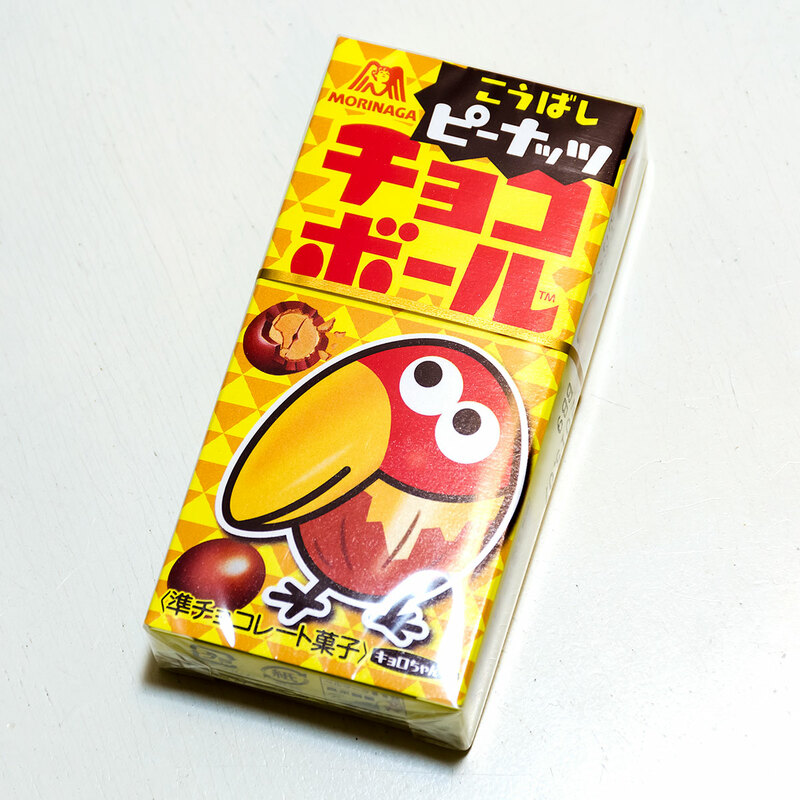 Morinaga Choco Peanut Balls: A Japanese spin on Peanut M&Ms. 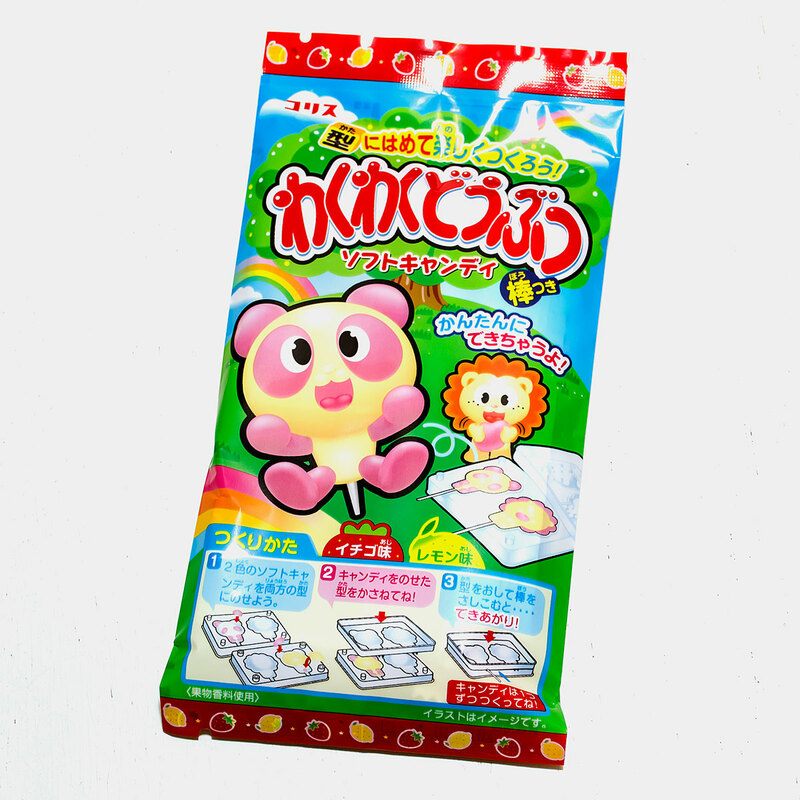 Liquid Mixing Candy: Includes 3 flavored candy liquids – Strawberry, Ramune, and Lemon. 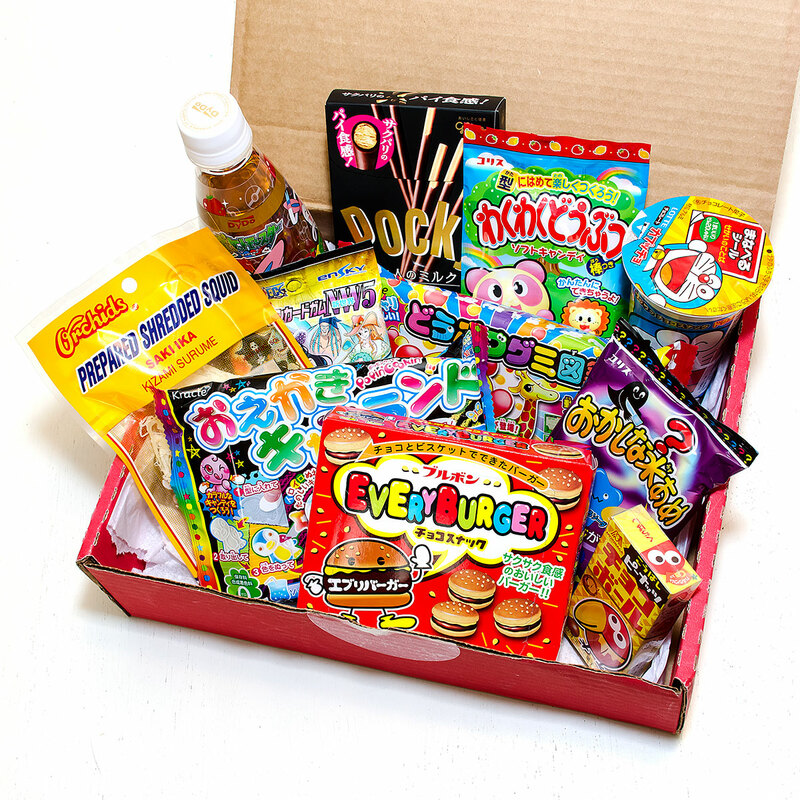 Mix them together to invent your own color and flavor. 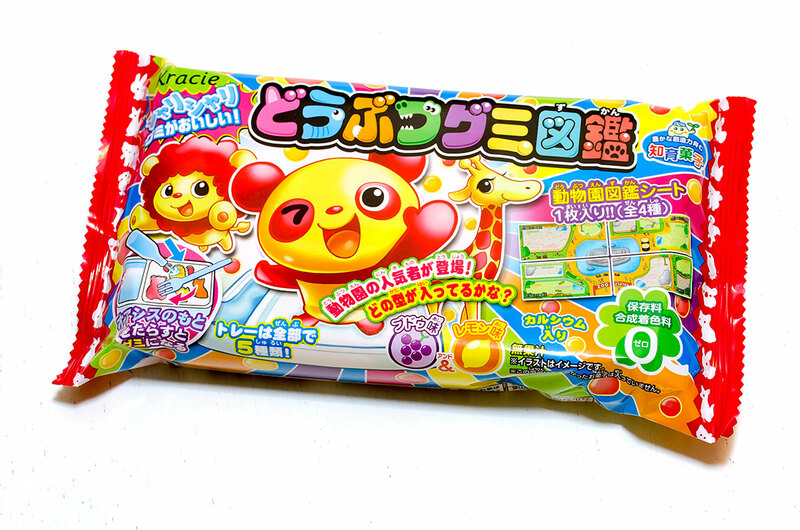 Kracie Colors Animals DIY: Become a gummy artist with this DIY. 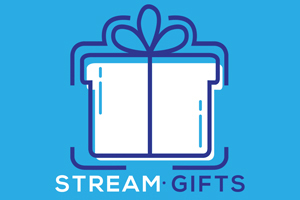 Create many different gummy animals using a variety of colors. Kizami Dried Squid: Salty, chewy, and slightly sweet. 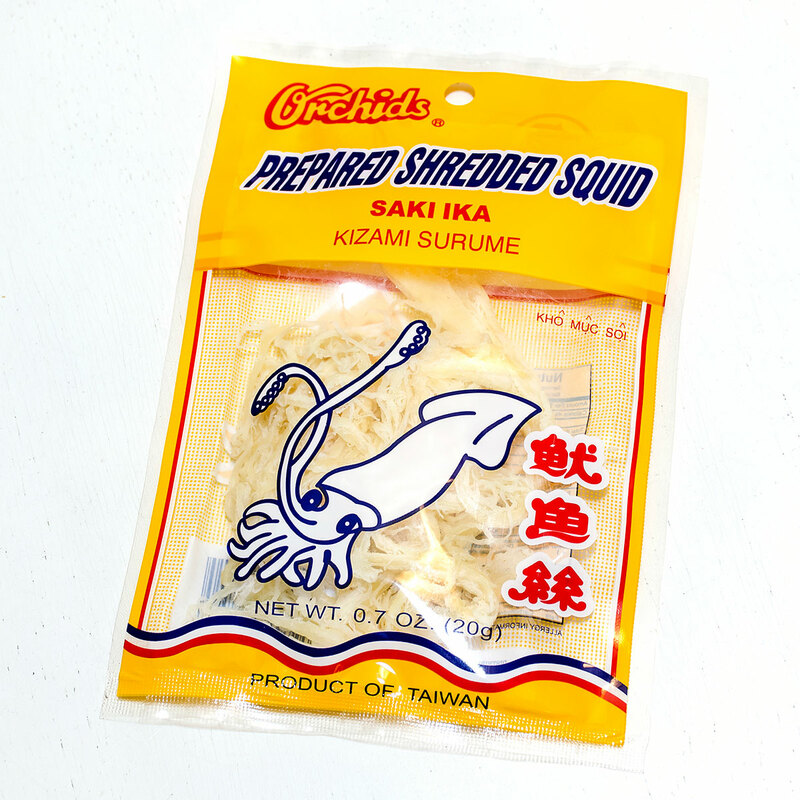 Dried squid is a coastal alternative to traditional beef jerky. 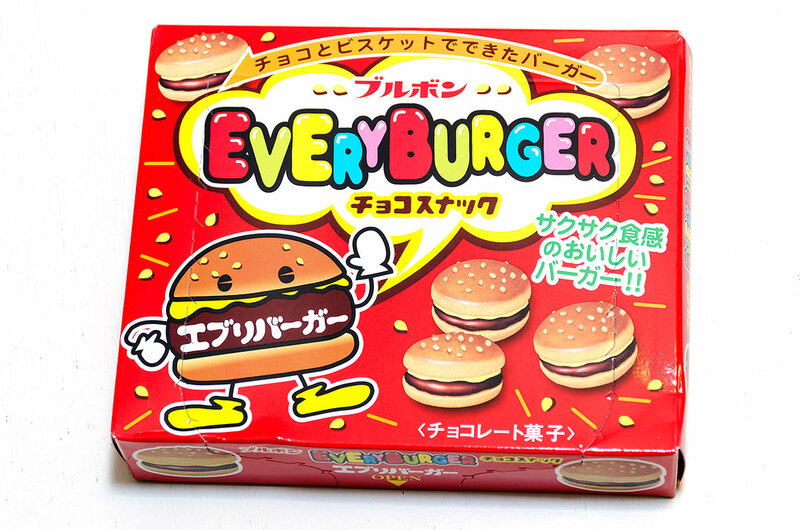 EveryBurger Chocolate Biscuits: Flaky bun biscuits, white chocolate cheese, and chocolate burger patties make for a perfect alternative to the gummy version. 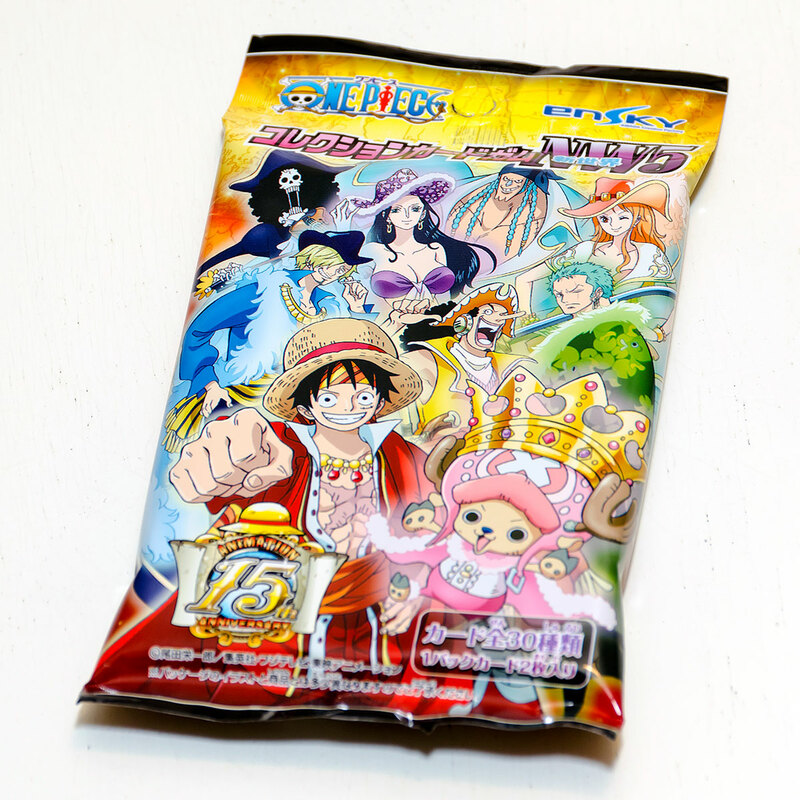 Ensky Collectible Card Gum: Each pack comes with a collectible card from the anime, One Piece. 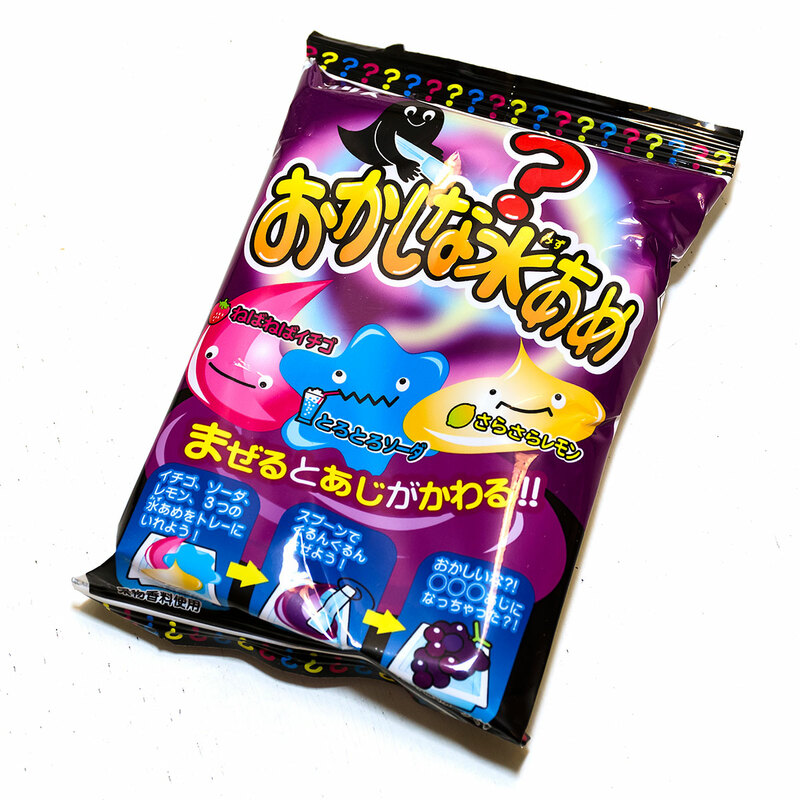 The gum itself happens to be delicious as well. 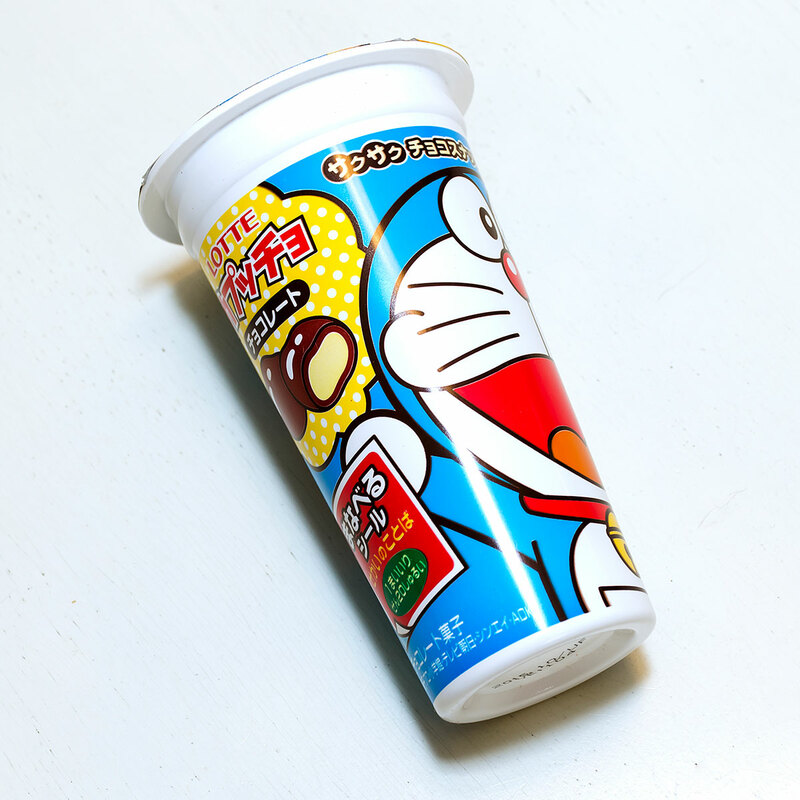 Doraemon Choco Balls: Take your chocolate on the go with this adorable Doraemon cup. The chocolate balls are light, crispy, and decadent. Animal Pops: Create custom colored pandas & lions. When you’re done, add a stick to turn your animal into a lollipop. Although Max has decided he must stay away from Liz, he helps her say a final farewell to her comatose grandmother.